Introducing … She Found Joy! Hey, sweet friend! I know it’s been a little quiet around the blog, but I have some pretty exciting news to share with you today! 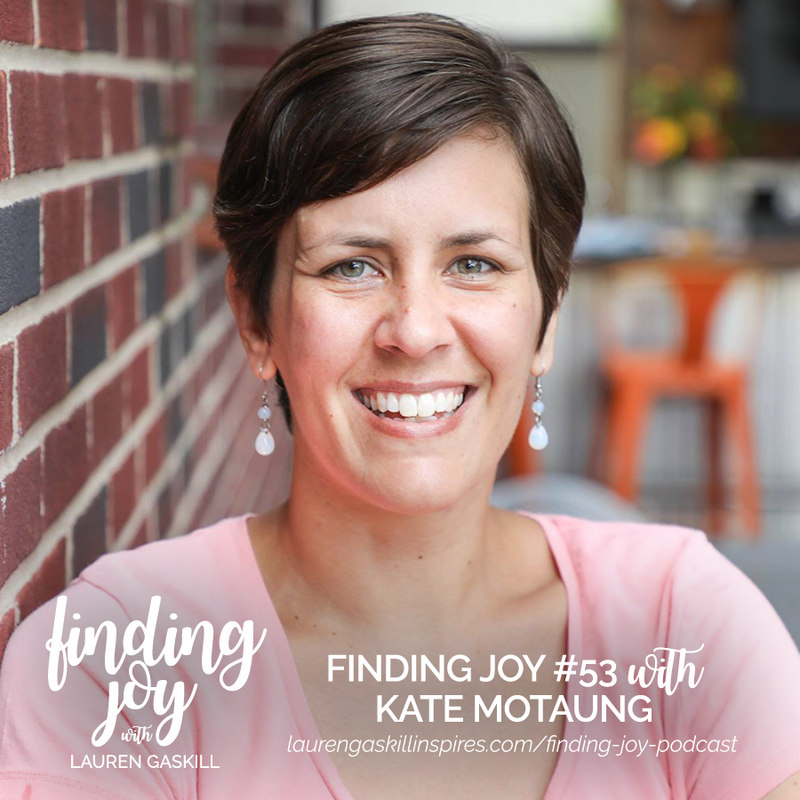 Remember the rebrand I told you was happening with Finding Joy Ladies Night Out? Well, on June 1 we had our brand reveal party to unveil the story behind the new name God has given us AND the new direction the ministry is taking. 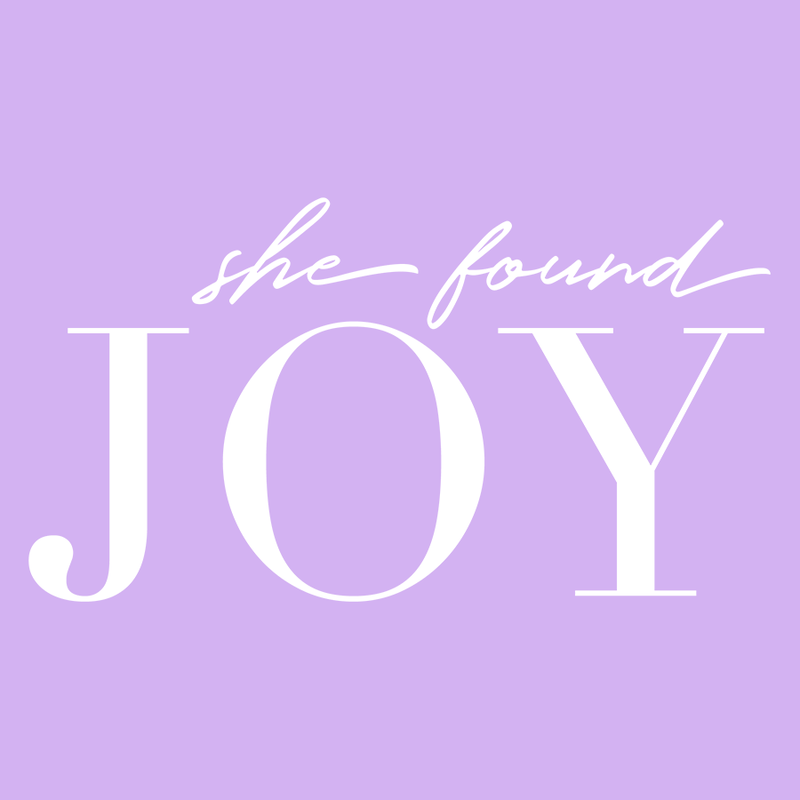 Finding Joy Ladies Night Out is officially … SHE FOUND JOY! New name, new website, new vision, same tour and expanded ministry offerings. You can tune in HERE for a recording of the reveal party and some encouragement from the book of Nehemiah, but I also want to include a recap in this post for those of you who might not have time to watch the video. The tour is still happening this fall, and tickets will sell out soon. So, if you or a friend lives near any of these spots, grab your ticket today! Next year, in addition to the tour, we will also be offering a 2-3 day retreat (we are still praying over details). The goal for the retreat is to provide a place where women who are struggling — maybe they suffer from an illness, maybe they lost a loved one, maybe they are going through a divorce — can come and be ministered to, body and soul. 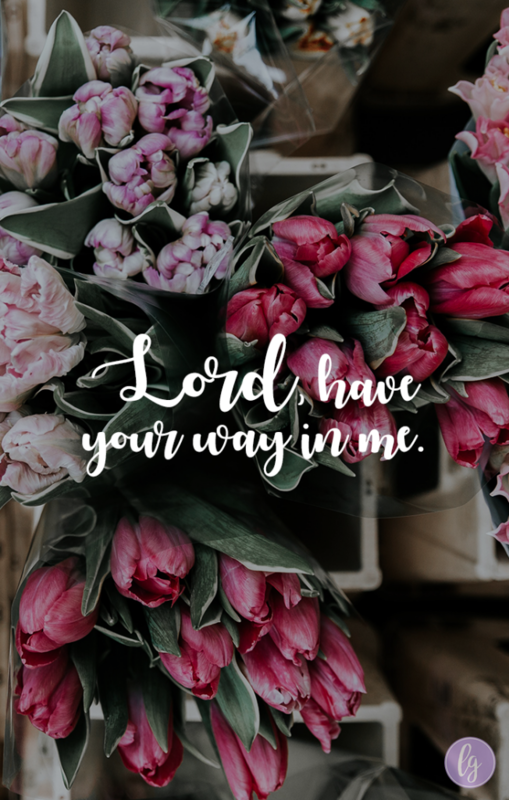 Soon, we will also start to offer online resources and Bible studies/devotionals designed to help women grow deeper into their faith and relationship with God and create community with other women. So stay tuned! Lastly, we now have a shop! 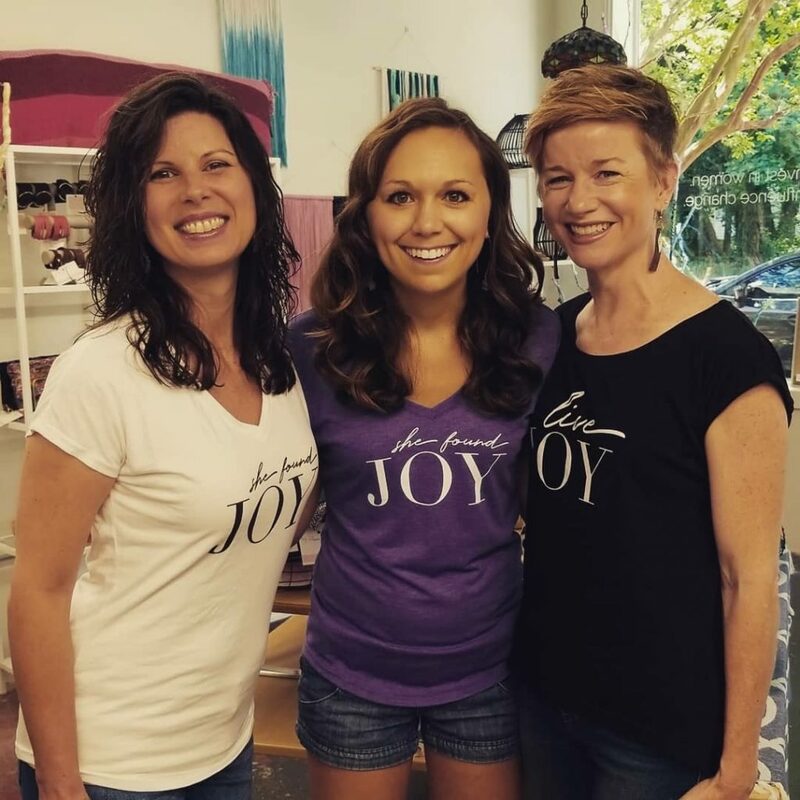 Visit the She Found Joy shop for encouraging Tshirts and accessories designed to point you and others to choose to live in the JOY of the Lord each and every day. 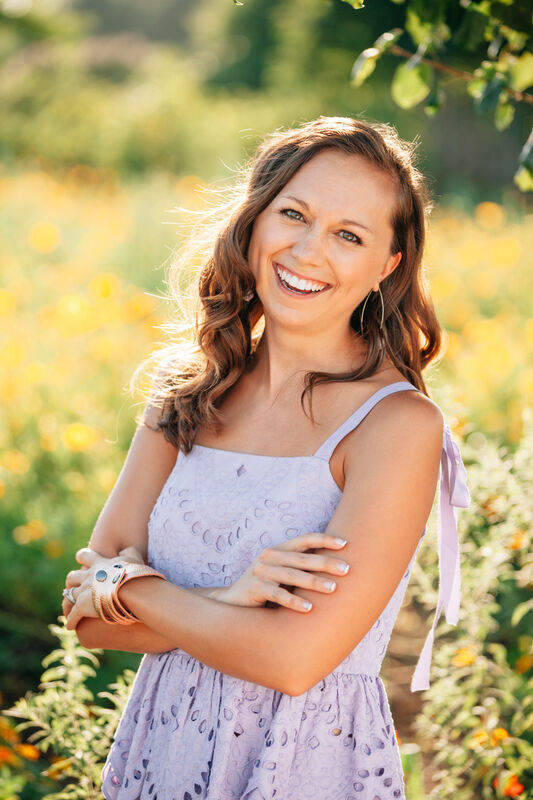 Tiffany Bluhm joins me for a guest post on the blog today. Tiffany is the author of Never Alone and its companion Bible study. 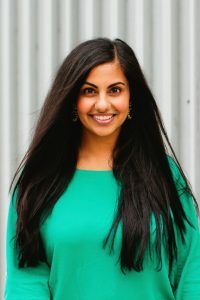 She is a speaker and writer who is passionate about helping women come to know their value and purpose because of a loving, redeeming God. 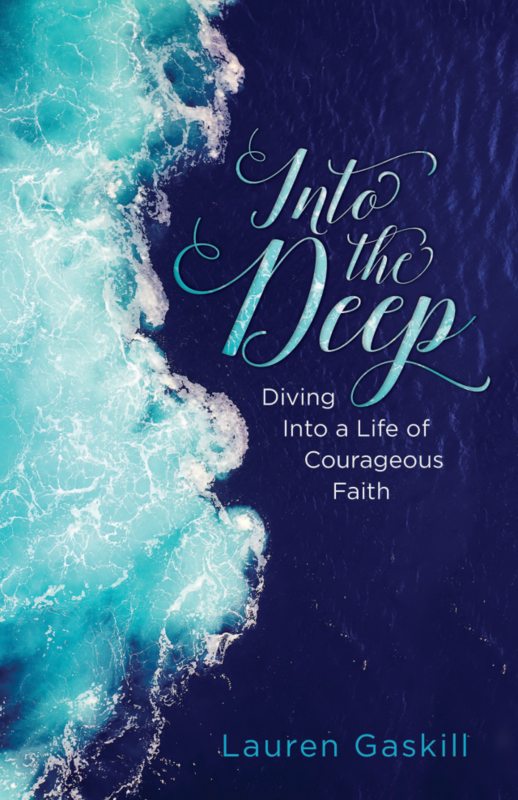 In a style that speaks to women right where they are, she shares insights from a life spent chasing after Jesus. Read her blog at www.TiffanyBluhm.com. Have you ever thought you were walking into a good week, month, or year only to find a season of aches, pains, and not-so-wonderful surprises? Maybe it was harder and more costly than you could have dreamed? I certainly have. A few years ago, I was certain I was arriving to an oasis only to find a desert. Eager for a new season, both my husband and I transitioned from jobs we knew to ones we didn’t. My husband left teaching to go into real estate, and I left full-time ministry to stay home with kiddos, write during naptime, and teach Bible study in the evenings. We knew it was time for something new but found ourselves grossly underprepared for the waves of change. We changed jobs, churches, pre-school for our son, and life groups. No stone went unturned in our obedience as we felt strongly it was time to move into a new season. In no time at all, housing deals fell through, and our savings account ran low. We stayed awake wondering how we would make the mortgage payment. In the natural, it was a season of lack, no question. Yet, we held onto hope, believed God was with us, and sought the sanctuary of his presence. Day by day, we felt a bit stronger and a bit braver. Desperate times call for desperate prayers. We uttered dozens of them while we kissed our babies to sleep, under our breath as we drove, or with tears in our eyes in the shower. We knew God was near; we clung to him like he was our first and last hope, because he was. In those days we found something sacred. We found the abundant presence of God. It was as if we were on a honeymoon, craving the presence and goodness of God in every moment knowing he would meet our every need. We never went without a meal or a mortgage payment unpaid, but the miracles were greater. The miracle of his holy presence, alive in our hearts convinced us He was and ever will be enough. He would never leave us alone. It was our peace for the day and our hope for tomorrow. I muttered to Him, “What do you want me to do in all of this, what are you teaching me? Do you see me full of anxiety and worry as I clip coupons, change dirty diapers, and clean peas off the floor? How can I thrive alongside my husband as we battle unforeseen disasters, one after another? Lord, we thought this would be a season of vibrant new beginnings, not a season of hopelessness and loneliness. He answered every prayer I uttered with his good presence and grace. I couldn’t escape it. He taught me to trust him regardless if I liked the outcome of his will and timing. He reminded me that my life, my marriage, and my destiny was no surprise to him. He was with me and would never leave me. He reminded me to embrace the discomfort and frustration, pressing into him all the more. This was a time to thrive in my faith, not merely survive. 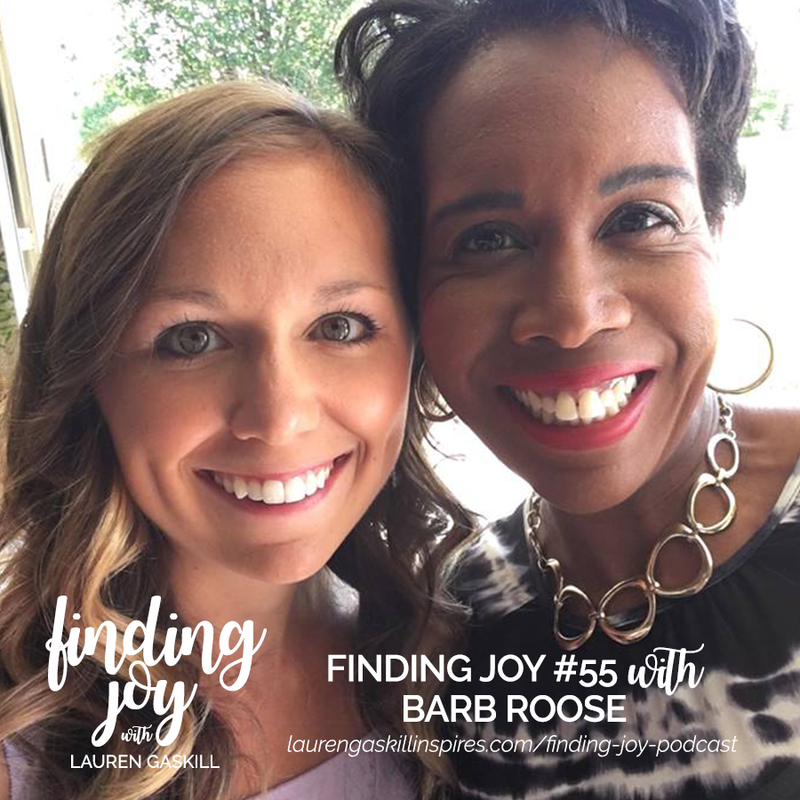 Today is a super exciting day, 1) because one of my best friends, Barb Roose is joining me on the podcast and 2) while this episode marks the end of the “Finding Joy” season of my ministry, it marks the beginning of an amazing new frontier, and I couldn’t imagine a better way to wrap this chapter up than with Barb. Don’t worry, I’ll still be podcasting, writing and speaking. But I’m going to take a break for a little while as I get ready to share with y’all the NEW THING God has spoken over me and my ministry. I can’t wait until the day comes for me to unveil all of this to you, but until then, don’t miss my incredible conversation with Barb (and while I’m taking a break, feel free to catch up on the other 54 episodes too!) OK, onto today’s show. 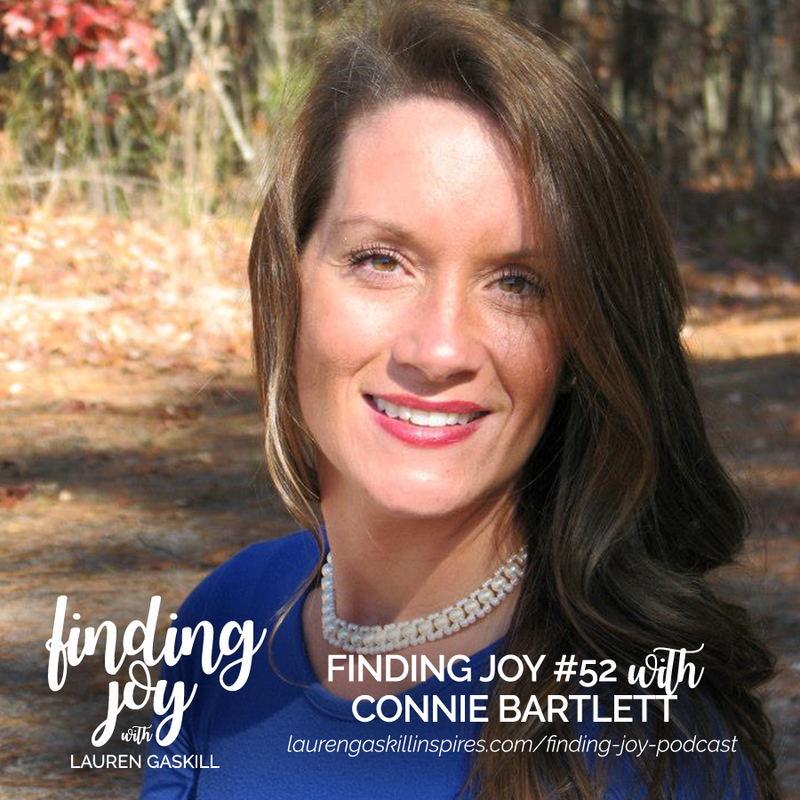 Barb Roose joins me today for Finding Joy #55. 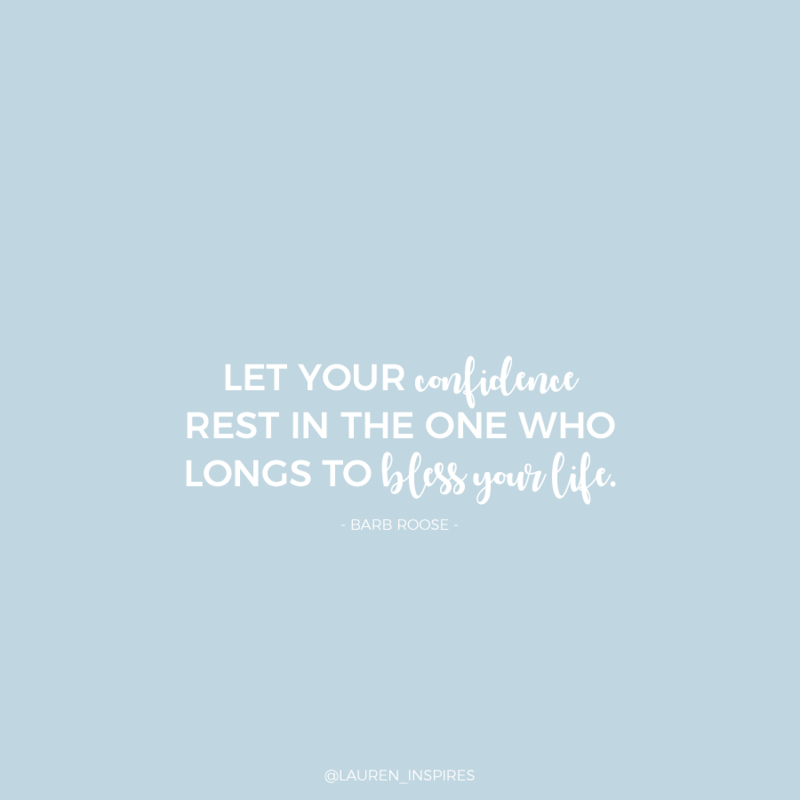 Barb is not only one of my best friends, but she’s also an amazing speaker and the author of several books, including the recently released Joshua: Winning the Worry Battle book and Bible Study companion. 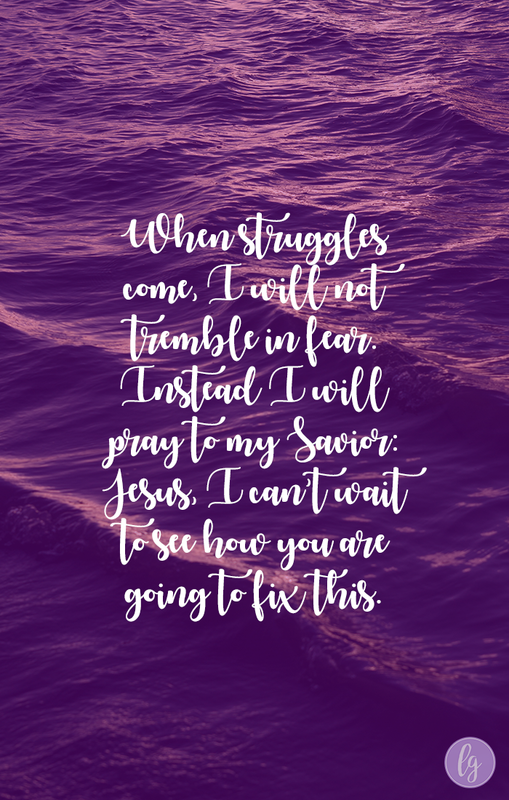 As you’ll hear in our conversation today, Barb spent years struggling to get a grip on the worries, anxieties and mental movies that attacked the victorious position she had been given in Christ. People told her to “just pray about it and trust God,” but the worries remained. 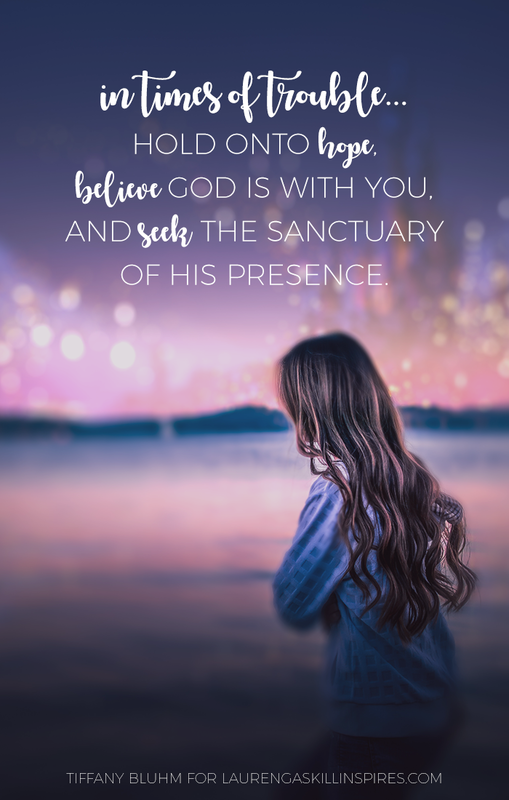 Barb’s journey in overcoming worry led her to write books that would provide others with practical techniques and biblical tools to win the worry battle once and for all. In this episode, Barb and and I talk about those books and discuss practical strategies to beat worry and claim God’s victory in this fight of faith—day in and day out. We also talk about the value in learning to view uncertainty from God’s perspective rather than our own. Uncertainty can drive us mad if we let it, but Barb has found another way to deal with the unknowns of the life. I hope you enjoy our conversation, and please don’t miss the chance to enter to win a copy of Barb’s latest book below! 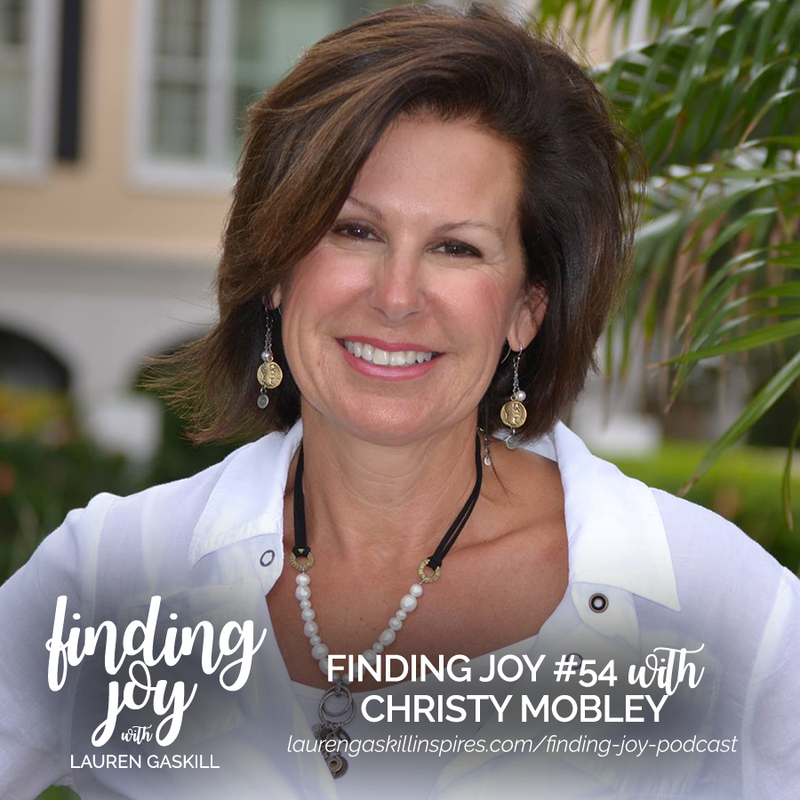 Christy Mobley joins me today for Finding Joy #54. 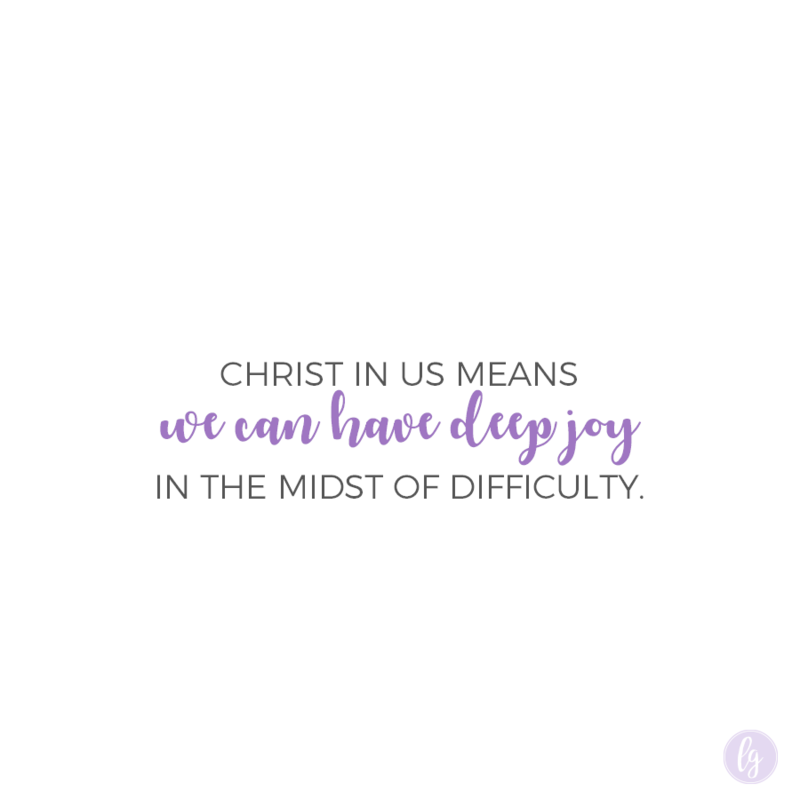 Christy is a wife, mom, grandma, speaker and blogger and she’s also speaking at the Finding Joy Ladies Night Out Jacksonville event happening on Oct. 2! As you’ll hear in our conversation today, Christy never thought she’d be blogging and speaking, but now that she’s stepped into the calling God placed on her life, she can see how God was working behind the scenes all along to equip her for the next thing. If God has planted a dream in your heart but it hasn’t come into fruition yet, I think you’re really going to be encouraged by our conversation. Christy encourages us to approach prayer like we know that God hears us and is already going to answer us — because He does and He will!